Very useful; please keep writing. Thank you so much for your great service. Hi Jayendra, thanks for sharing this in-depth info. 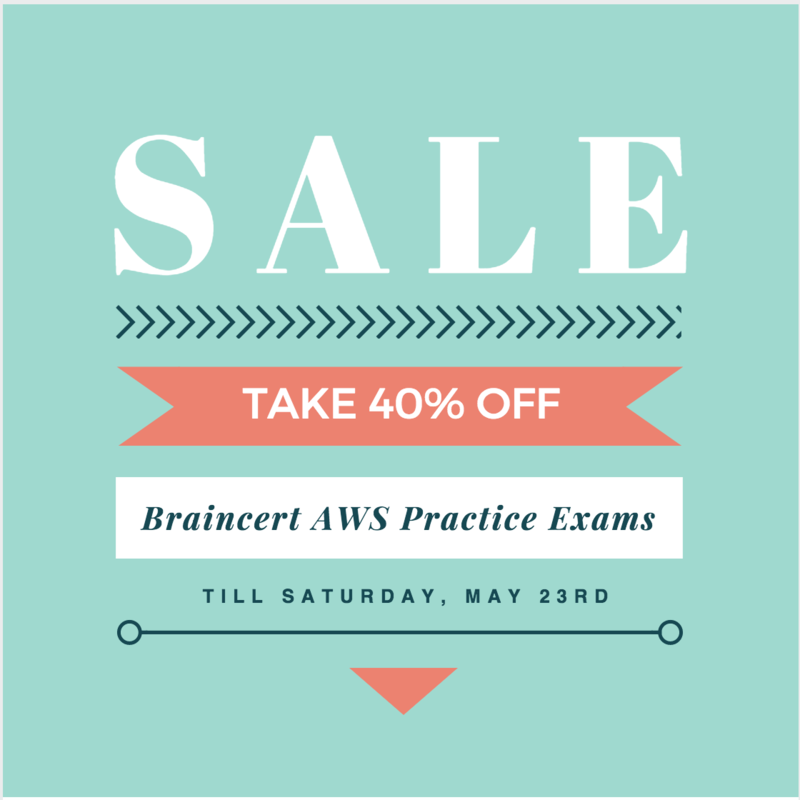 I am preparing for AWS solution Architect exam at the moment. Some of the topics look very detailed for this particular exam. 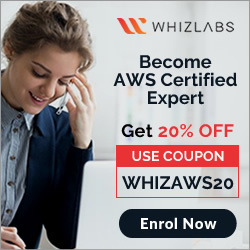 any idea how I can not study for 2 course but just 1 AWS solution architect in each topic that you have covered? The topics still remain the same. However, i would recommended to concentrate on the practice questions which are shorter for Associate exam. Also refer to the associate preparation guide. You must acknowledge IAM capabilities for nested stacks that contain IAM resources. Also, verify that you have cancel update stack permissions, which is required if an update rolls back. Which in this case implies that if the Network Stack is Nested within Application Stack, then Application team would need permissions on Network resources to execute. Unless I am reading it incorrectly – I do not see why E is not the right answer. In this case they would just need to reference the VPC that was created by Network team. If the stacks are nested, the user running the stack needs to have permissions for the complete stack including the nested one which is not the requirement. The permissions should be maintained separately. The [PROFESSIONAL] mark here you mean Dev ops professional? not solution professional ? This page http://jayendrapatil.com/aws-cloudformation/#comment-7817 I found questions related to cloudformation, so they are Dev ops professional questions? Question 12, due to the FAQs, each AWS CloudFormation account is limited to a maximum of 200 stacks. Question 22, Fn::Split is also a intrinsic function. Thanks for maintaing an excellent blog. What does the below cloud formation template achieve when created as a custom policy. Should be A as for RunInstances you would need to give describe permission as well. yup agreed, thats what the explanation implies but maybe not clear. The permissions need to be granted through IAM to be able to execute. you need to refer to user guide only if you are working in detail on each piece. Else the information is usually more then enough. Thanks Hari, have corrected the same. would it be cloud formation? Only CloudFormation seems to be the valid option.